Hoydens are aware of all Internet traditions! But we share our hard-won cultural knowledge! 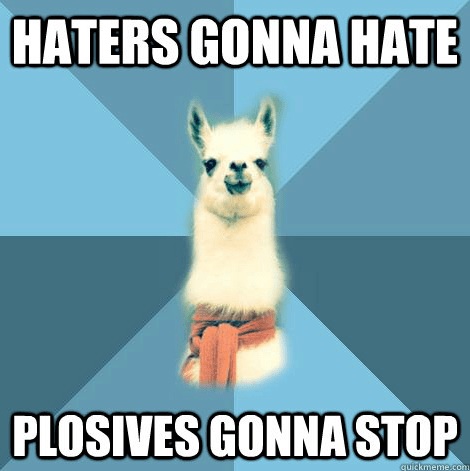 This week, we introduce you to the tradition of the Linguist Llama. These wide eye-lashed eyes have forgotten more about declensions than you will ever know! This is an open Linguist Llama thread. Another Latin? C’mon guys, be creative!